Nomura Group is one of the oldest and most traditional Japanese conglomerates. In 2008 it acquired most of Lehman Brothers’ Asian operations to form one of the world’s largest independent investment banks. Today, Nomura Group is a diversified company with assets in oil and gas, construction, chemicals and consumer goods, as well as its traditional financial services. It employs over 27,000 people globally, but has been committed to supporting the recovery of Japan’s economy by investing domestically. 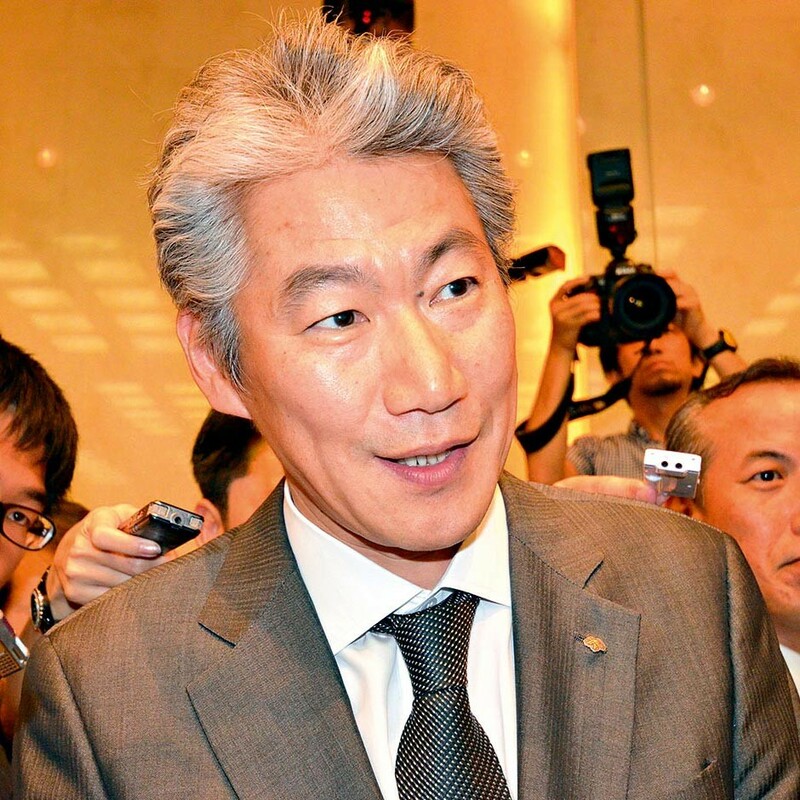 Nomura CEO Koji Nagai (pictured) recognises the important role capital markets will play in Japan’s economic recovery and has pledged to facilitate the flow of funds as much as he can.